Certified Organic Manuka Honey MGO400+. 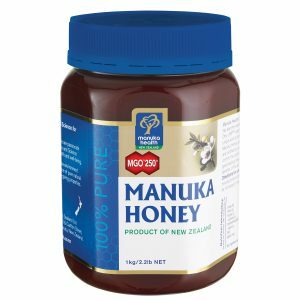 New Zealand’s Manuka honey is one of nature’s true wonder-foods. Sourced from the native Manuka tree (Leptospermum Scoparium). The production is strictly audited by BioGro to ensure the honey is 100% natural and organic. Free of preservatives and artificial additives. 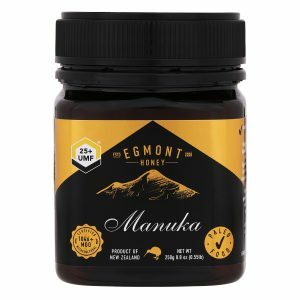 Why BeeOrg Organic Manuka Honey? 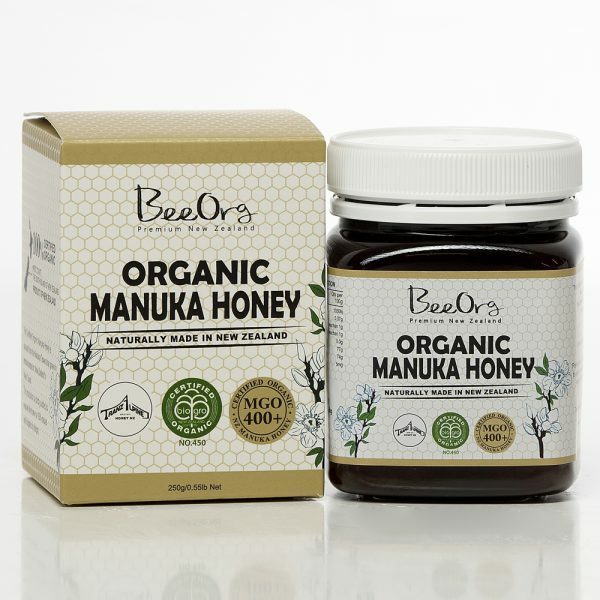 BeeOrg Organic Manuka honey is 100% certified organic Manuka Honey. 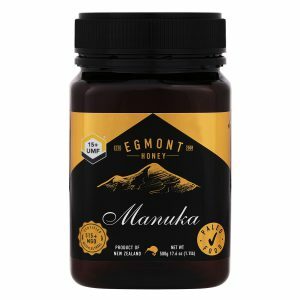 BeeOrg Manuka Honey MGO400+ has been tested by an independent NZ Govt approved laboratory for its MGO level, guaranteed to contain at least 400mg methylglyoxal per kg. 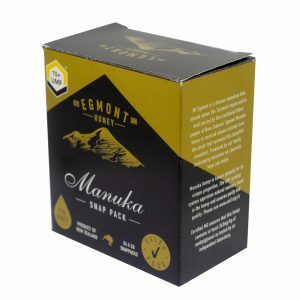 BeeOrg Manuka Honey is locally sourced high quality New Zealand Manuka honey. BeeOrg Manuka Honey is minimal heated to prevent damage to the honey’s nutritional values, taste & colour. Manuka Honey can be consumed by adults and children over the age of 1 year old. Children under 12 months old should abstain from taking any type of honey.